Center Stage organizes the energies of artists and theatre lovers, and provides a venue for seasoned actors and emerging stars. Skillful, professional direction is provided by veteran director and choreographer, Michael Disher. SCC’s lauded performance space, the Levitas Center for the Arts, provides an elegant venue for the productions. With combined talents and resources we are rejuvenating the local theatrical landscape and helping to advance Southampton Village’s Arts District. 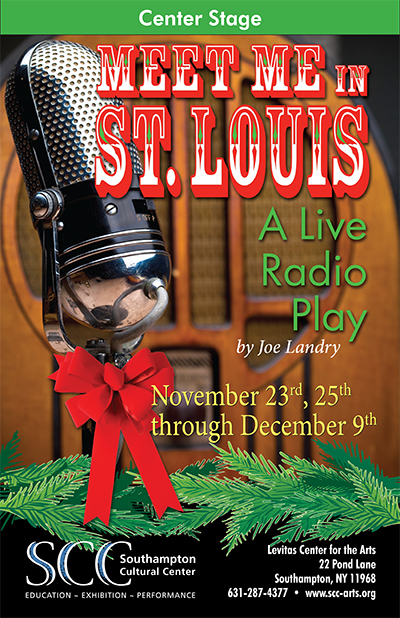 Based on The Kensington Stories by Sally Benson and the MGM motion picture Meet Me In St. Louis, starring Judy Garland and Margaret O’Brien, Meet Me In St. Louis: A Live Radio Play chronicles the lives and loves of the Smith family of St. Louis in 1903- the year before the World’s Fair arrived. Featuring songs by Hugh Martin and Ralph Blaine, the classic score includes "The Boy Next Door," "Skip To My Lou," "The Trolley Song," "Have Yourself A Merry Little Christmas" and "Meet Me in St. Louis." 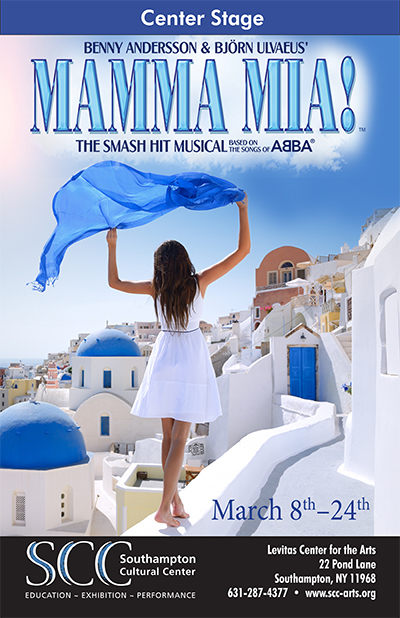 Featuring Michael Casper, Gabriel DiFrancesco, Joey Giovingo, Amanda Jones, Alyssa Kelly, John Lovett, Katrina Lovett, Catherine Maloney, Pamela Morris, Michaal Lyn Schepps, Anna Schiavoni, Lon Shomer and Edna Winston, this Center Stage holiday tradition is a perfect family outing. 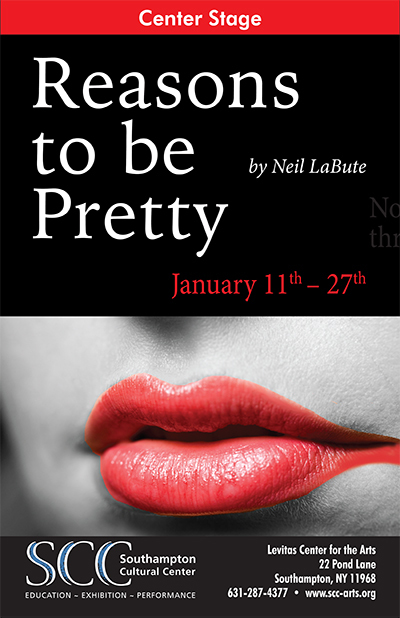 A new year begins with a modern tale on the importance (or not) of physical beauty - Neil LaBute’s, Reasons to be Pretty. 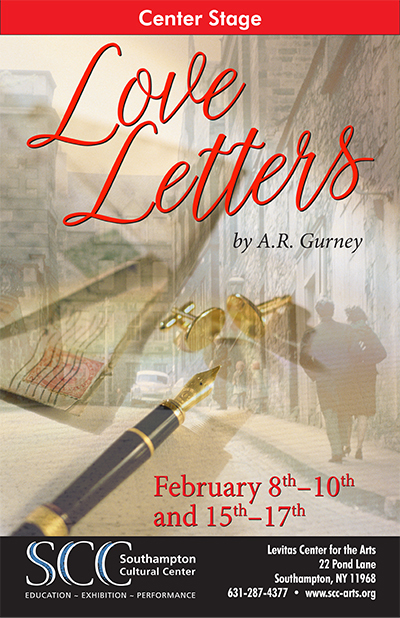 Performances are January 11 through January 27. Joan Bennett Lyons directs.